Following the box office smash hit of Marley and Me, the world's most misbehaved dog returns in Marley & Me: The Puppy Years as a loveable pint size puppy. This time Marley spends the summer with his owner, Bodie Grogan, who has to live with his strict veteran grandfather while trying to prepare Marley for the neighborhood dog agility contest. This is a fantastic adventure filled with fun, laughs, and love. The fire fighting Dalmatian isn’t the only working dog in town – there are many other types of heroic doggies, from the Seeing Eye dog to the St. Bernard Mountain Rescue ranger. In Marley and Me: The Puppy Years, the Marley saves his team by escaping the junkyard. We take a look at some well-known pet professions and pick up Marley and Me: The Puppy Years out on Blu-Ray Disc and DVD August 16th! 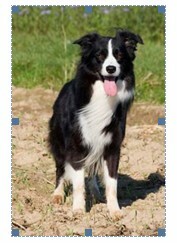 Border Collies – Border Collies are often used for herding sheep and other livestock on farms because of their natural pack instinct. They take direction well even from a distance which makes them ideal for working. They will also protect their charges from predators like wolves and coyotes. 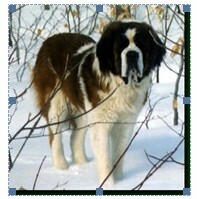 · St. Bernards – St. Bernards have a long history serving as rescue dogs, especially in the mountains. They are known for their size and strength which helps them rescue people who have been trapped. St. Bernards are comfortable in the cold and have a keen sense of direction so it is no wonder they were often used in avalanche territory. 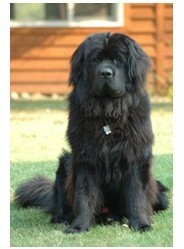 Newfoundlands – These dogs are also often used for rescue but are more suitable for doing so in the water. Newfoundlands are excellent swimmers because of their webbed feet and their water-resistant coats make them likely lifeguards. This makes them particularly common aboard lifeguard boats and out at sea. 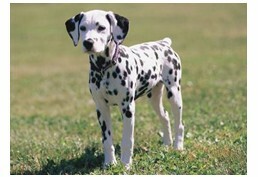 Dalmatians – Dalmatians are often associated with and were used in iconic imagery of the firehouse. They were originally engaged by firemen to clear the path for fire trucks that were pulled by horses because of the congenial nature of both animals. Even though horses are no longer employed the canines have stuck around to guard the house and the firemen. 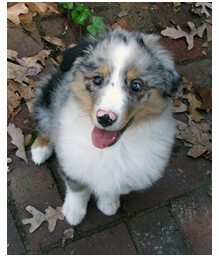 · Australian Sheppard’s – like the Australian team in the movie, these dogs are fantastic farm animals that are known for their tremendous skills in herding. They are also known to be amazing search and rescue dogs, disaster, guide, and detection dogs. 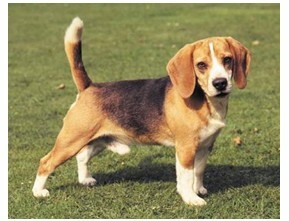 · Beagles – These intelligent dogs may be small but don’t let their size mislead you. Because people aren’t automatically wary of them, beagles can be used in places like airports and train stations as detection dogs. Their sense of smell is excellent for uncovering drugs, explosives and other forms of contraband. 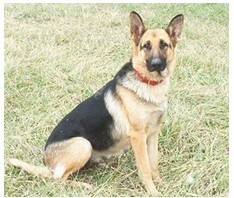 German Shepherds – German Shepherds are extremely loyal and smart dogs that can be trained to do a number of tasks. They often serve as guard or enforcement dogs for the police by doing tasks such as hunting down criminals and sniffing for bombs and drugs. Though their size can intimidate this can be useful for cops and the military that need to instill fear in suspects. 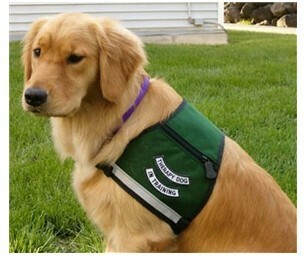 · Golden Retrievers – Golden Retrievers like Marley are great dogs and make for even better work dogs. These dogs can be working in anything from sniffing out things like bombs or drugs for the police to being guide dogs for the blind. Also retrievers can track things like other animals extremely well, which is why they make for great hunting dogs. *Disclosure: This post is written as part of a two part series involving Puppy Years Doggie Jobs and a follow up Marley and Me DVD Giveaway.